London’s population peaked in 1939 at around 8.6 million, and immediately began a rapid fall as World War II began. London’s exploding population is on the brink of hitting an all-time high, more than three quarters of a century after it peaked on the eve of the Second World War. Some estimates have suggested the historic landmark of just over 8.615 million could be reached as soon as tomorrow — but at the very latest by early February 2015. 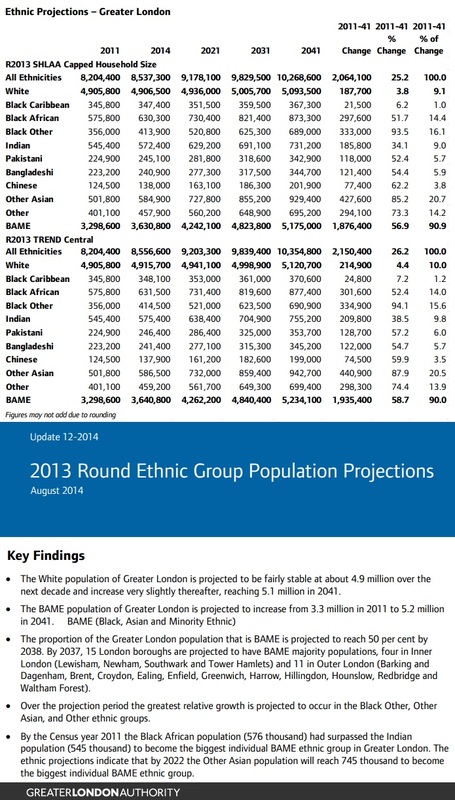 Statisticians believe the record-breaking Londoner is likely to be born in a maternity ward in the first few weeks of 2015, in one of the capital’s outer boroughs where population growth rates are highest. The news represents an extraordinary turnaround for a metropolis that seemed destined for long-term decline in the Seventies and early Eighties when its population plummeted to 6.6 million. 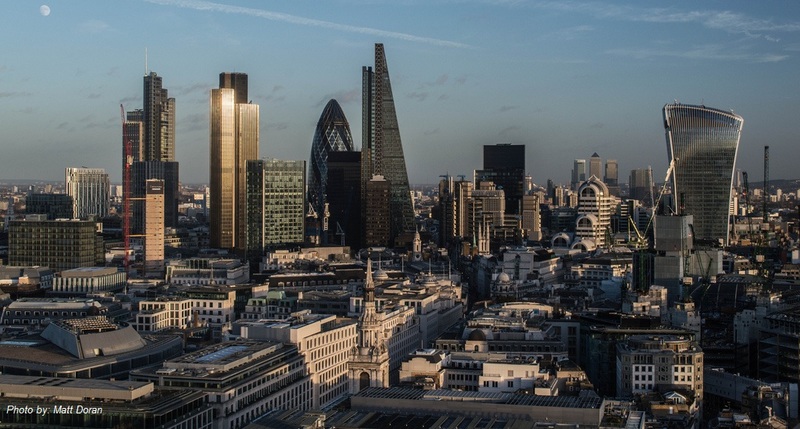 Barney Stringer, director of planning consultancy Quod, said: “Great cities rise and fall, but few in history have bounced back so strongly from losing more than two million people. 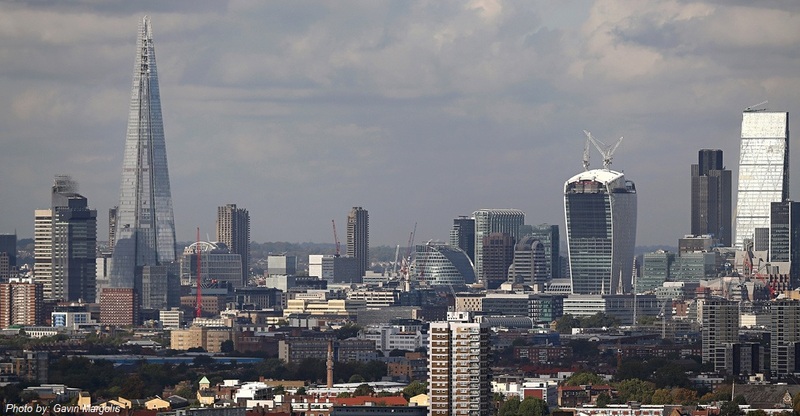 London’s growth is so exceptional that it’s time to change our whole perspective on it. 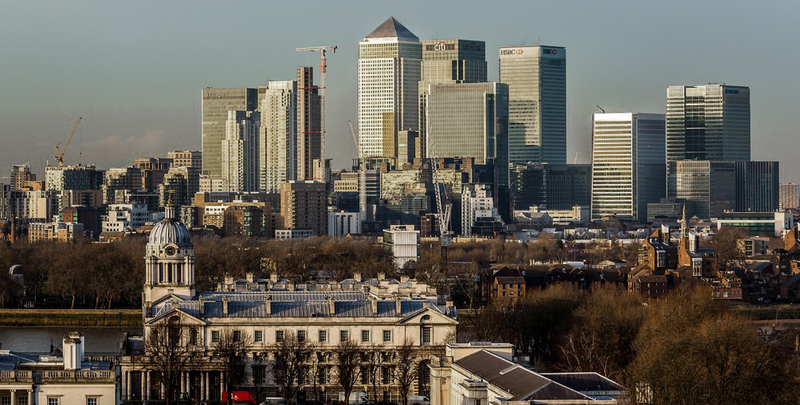 Population growth is forecast to continue at an annual rate of around 100,000, the equivalent of a new borough every three years, and the population is likely to hit 10 million by 2030 as the powerhouse economy continues to attract workers. However, experts said it would also add massive strains to already stressed infrastructure, particularly housing and transport. The last population peak for the current boundaries was in 1939 after two decades of massive growth. However, it began to fall almost immediately after the outbreak of war in September because of evacuations and men leaving to join up. It continued to decline after the war when planners encouraged Londoners to relocate to new towns. GLA statisticians are expected to announce their latest forecast for the exact date when the record will be reached in the next few days.